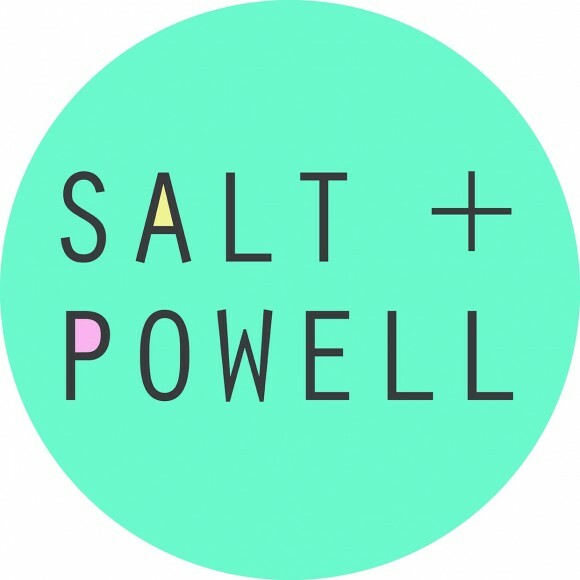 SALT+POWELL is an artist/curatorial duo currently based in the city of York. 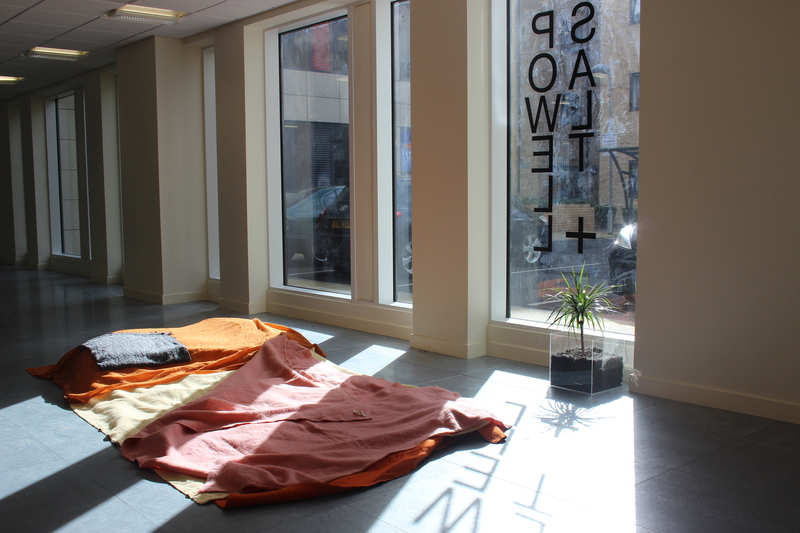 Set up to support artists and facilitate challenging exhibitions and events. Sharing a long-term goal to develop a network, with the importance of connecting emerging, recently graduated, and local artists on the cusp of their careers with a wider demographic, creating opportunities for dialogue, between other artist-led spaces and practitioners. Forming an experimental ‘DIY’ platform for the production of contemporary exhibitions, the exchanging of ideas, networking and future collaborations.